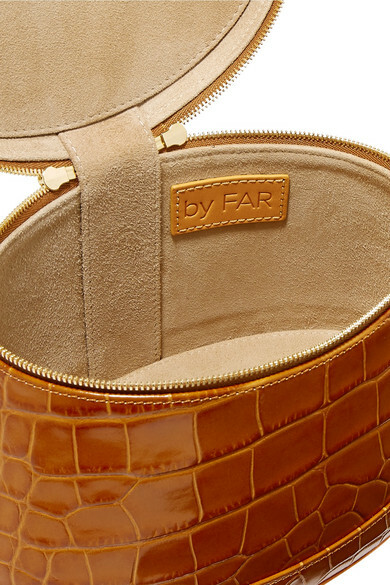 If you love vintage but don't have time to search through thrift stores or markets for your dream bag, then you'll love BY FAR's collections. 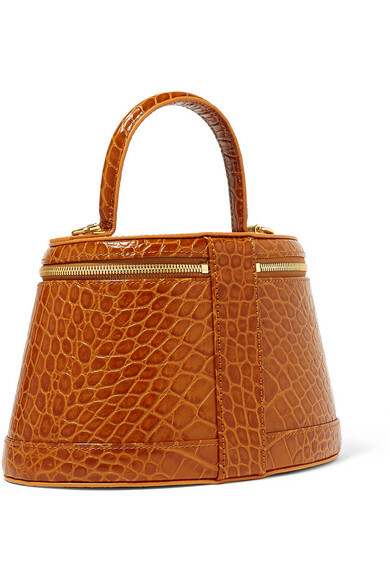 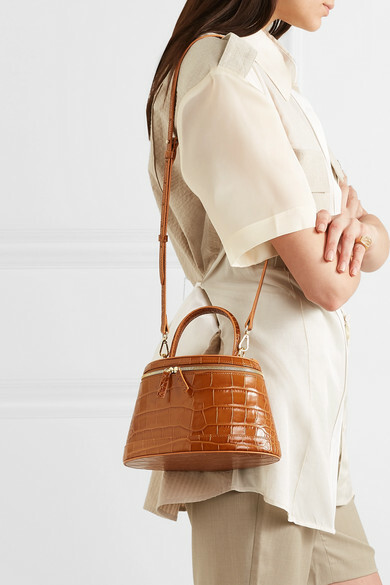 This 'Annie' tote is made from croc-effect leather in a structured cylindrical shape inspired by mid-century vanity cases. 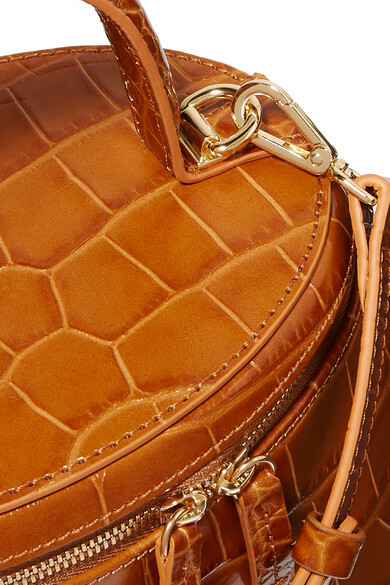 The suede-lined interior has ample space for day or evening essentials, including a few pieces of makeup. 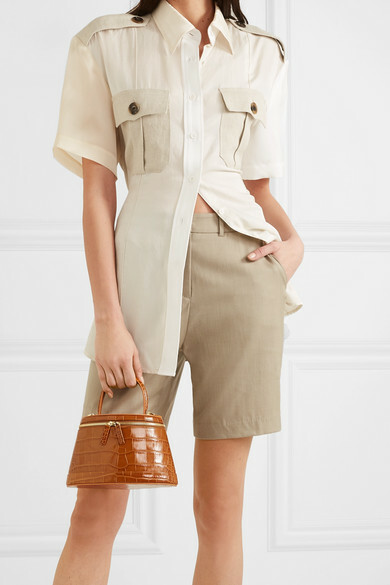 Shown here with: Peter Do Shirt, ANNA QUAN Shorts.